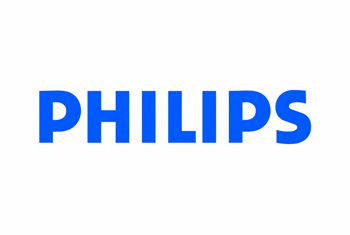 Ephlux is a full-service provider of E-Business Suite consulting services with 3,000 man-months plus of cumulative experience of our team on functional consulting, techno-functional consulting, OAF customization/extension, SOA integration, ADF development and Oracle Fusion apps. Oracle Financial modules: General Ledger, Account Receivables, Account Payable, Fixed Assets, Cash Management, iReceivables, Collections & Oracle Payments. Implementation and support for other modules including CRM, Projects Costing, Services, Contract, Install base, Approval Management Engine. Multiple man-years of experience utilizing Oracle AIM (Application Implementation Methodology) guidelines for all implementation projects. Oracle ADF integration with E-Business, Oracle OAF Customization and Extension, Oracle Business Intelligence, Oracle Discoverer, Oracle Forms, Reports, BI Publisher etc. 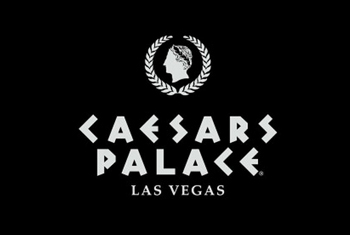 Ephlux has been awarded a long-term contract to develop and maintain Caesars Palace mobile website along with 40 other hotel websites of Caesars Entertainment. 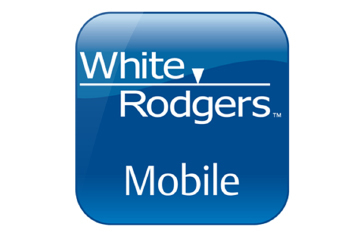 Ephlux developed Emerson | White Rodgers Android app to facilitate easy access to product catalog and support/sales process for White Rodgers employees.